A monumental morning out on Wanstead Flats, one of gripping tales and mega grip backs. The title perhaps gives it away, but how about this then?! 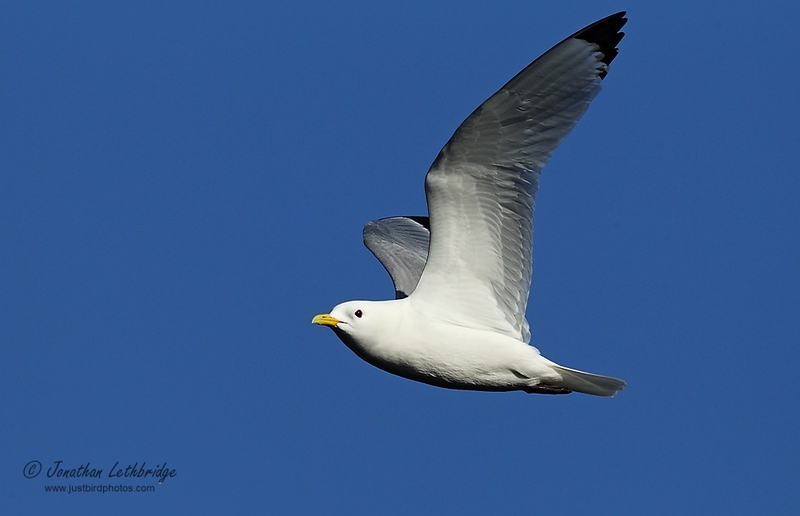 Yup, that is an adult Kittiwake, and it was at Alexandra Lake this morning. Like I said, monumental. Most other patchworkers have seen one, and indeed I thought I had nailed it a few days ago, only to concede, sorrowfully, that I had not seen enough to eliminate Little Gull. In other words I was very good, so this is my just reward. I had been traipsing round with Josh and Nick, seeing very little. A Blackcap was my first this year, anywhere, and reasonably satisfied with that I was heading back across the Flats from Alex to see if I couldn't do something about a male Wheatear Bob had found. I'd left Nick and Josh - extremely dangerous - and was headed alongside the Alex when I happened to glance up at a Gull dancing above me. Holy Crap, black legs!! A quick scan through the bins, and yes that bill was that shape, and the eye was as lovely and large and dark as I wanted it to be. By this point Nick and Josh had emerged from the scrub, but were headed away. I screamed and I pointed. They looked and they saw. And were pleased for me. I sorted my camera out, got dialled in, and started recording this happy moment. Nick's seen at least two on the patch, but never managed a photo - didn't want that to happen again, but it lingered long enough to get some shots that dare I say it are actually better than just record shots. Unfortunately for Bob it didn't stick around for an additional 30 seconds, but when he got there he divulged some interesting news regarding a Redstart sp that he had just got onto when news of our bird had forced him to abandon it and leg it over. Which leads me to last Thursday, an episode which if you read my Twitter feed you may be aware of, but which to all intents and purposes I had erased from my memory. At least I didn't come on here and bleat about it, but I was on the train into work when Nick found a Black Redstart where I had been not 20 minutes previously. The dedicated patch-worked would have turned around and come back, but I had a day stacked full of fun and ruefully carried on. The bird did one mid-afternoon, and later that evening the photos hit the web. As far as we know, it was the first Black Redstart for 42 years, i.e. the next one will be when I'm 80 and needing to be wheeled to the Alex. Meanwhile of course the world and his dog twitched it - even Tony's kids saw it! In other words mope mope mope, woe is me etc. So it was with a mounting sense of excitement that we followed Bob back to East Copse. Of course it's a great date for Common Redstart , but maybe, just maybe, a two tick day was in the offing? It wasn't long before we got there and immediately a small bird popped up exactly where Bob said it would be. Bingo grip-back! Nick of course was very pleased for us all, two monster Wanstead birds that we'd all got back on him. Happy, happy days! A two tick day! !